Brazil's new president wants to invigorate the country's economy by relaxing environmental laws. Conservationists and climate change researchers worry this could threaten the world's largest rainforest: the Amazon. Bolsonaro is no stranger to controversy. He has spoken out in favour of Brazil's past military dictatorships, endorsed torture and police killings, and has publicly hurled insults at women, LGBT people and Indigenous communities. He's also taken aim at the environment, with campaign pledges to ban environmental NGOs like the World Wildlife Fund from the country, to open up Indigenous lands to resource mining and relax environmental laws which would open up the Amazon rainforest to development. 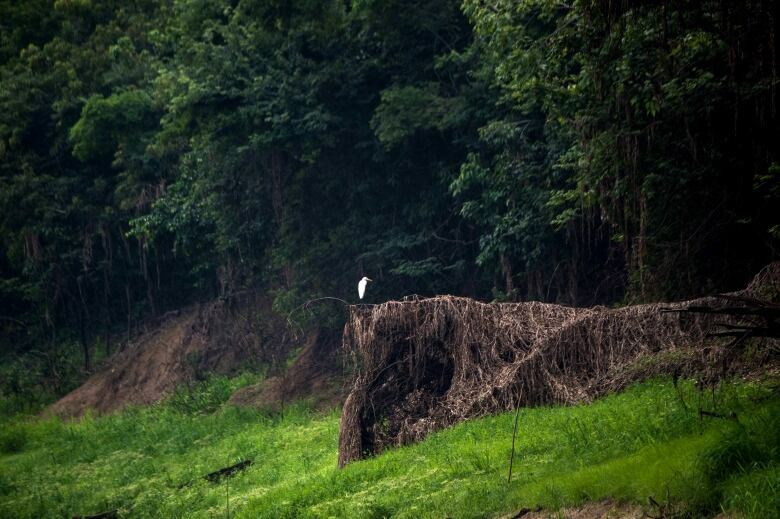 This has scientists and conservationists around the world speaking out over concerns that his policies could cause irreversible damage to the Amazon, making it impossible to curb climate change. 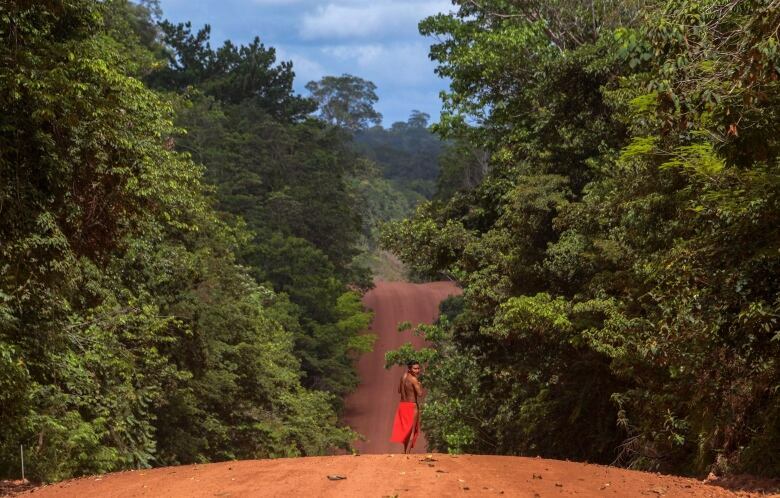 "Brazil has taken enormous strides in conserving the Amazon. More than half of it is set aside in protected areas and Indigenous territories. Deforestation itself is 70 per cent below the historical average," Daniel Nepstad, a researcher who worked in the Amazon for 30 years, told Quirks & Quarks host Bob McDonald. "And that could be lost." The Amazon rainforest covers five and a half million square kilometres, and two-thirds of it is in Brazil. It produces 20 per cent of the world's oxygen, holds one-fifth of the world's freshwater, and is home to half of the world's plant, animal, and insect species. The Amazon's trees absorb and store a massive amount of carbon from the atmosphere, making it a huge asset in the fight against climate change. Until very recently, every year it absorbed as much CO2 as was produced by all the cars on the planet. 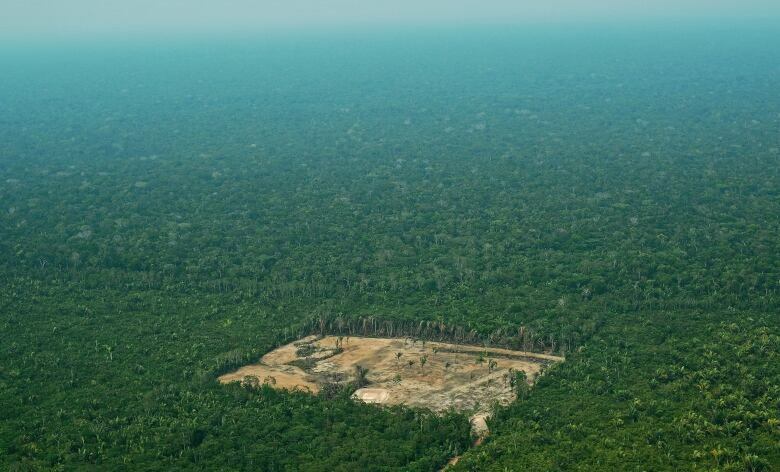 Losing even half of the Amazon could affect weather around the world. "It's sort of an air conditioner of the Earth," said Nepstad. "If you lose half of the Amazon, rainfall gets screwy, including in some of the really important agricultural belts of North America. You start affecting rainfall in July which is when corn ears are filling out and it effects potentially the monsoon in India." 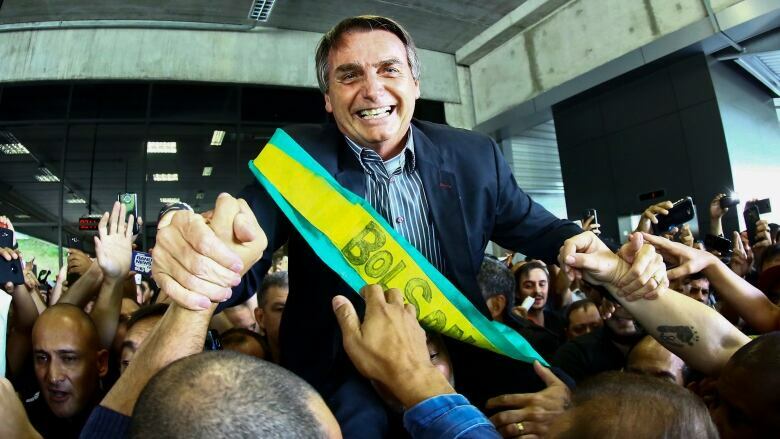 But in speaking with Brazilians, Nepstad​ noticed a general feeling of frustration, and this might be responsible for some of Bolsonaro's appeal. "They don't see other countries making the sacrifices that they're being asked to make," said Nepstad, who co-founded the Amazon Environmental Research Institute in Brazil and is currently the president of the Earth Innovation Institute. "They feel like they're doing a lot to solve climate change but they're not seeing benefits." 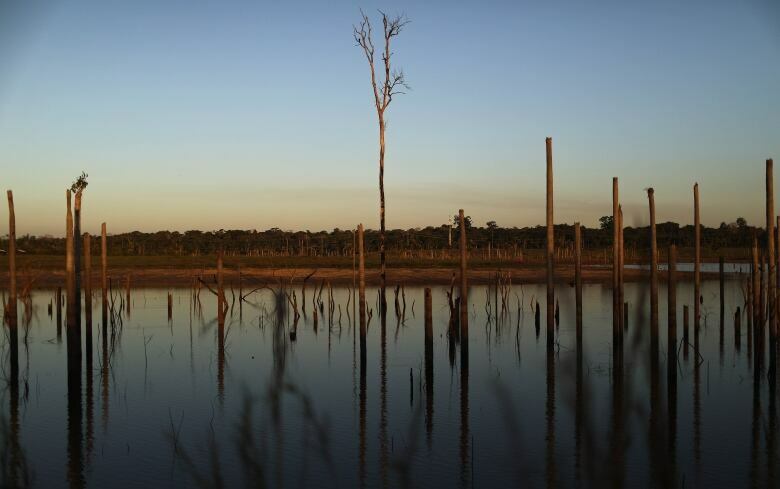 One key piece of legislation on the chopping block is the Brazilian Forest Code, which stipulates that landowners in the Amazon region must maintain 80 per cent forest on their property. Brazil's agricultural community has been pushing to scrap the rule so that they can open up more land to farming. "If that comes on the chopping block, suddenly lots of forest today that by law you can't clear would be free game. So there's a potential for a surge in deforestation," said Nepstad. 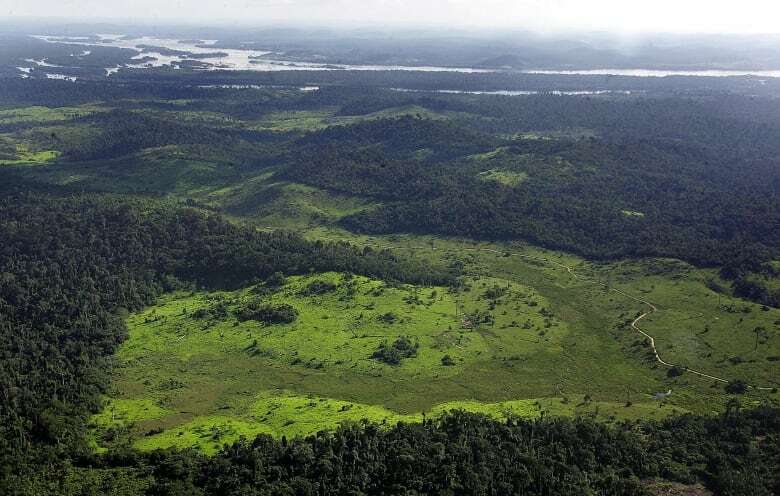 Bolsonaro also campaigned on ending Indigenous land titles to open up their reserves for mining, as well as nuclear and hydroelectric power. This, said Nepstad, would be disastrous for the over 800,000 Indigenous people living in Brazil. "He clearly doesn't think that Indigenous people need to have control over their ancestral territories." It remains to be seen whether this is just campaign rhetoric or whether Bolsonaro will go through with his promises. "Let's hope that he gets plenty of signals that his base, those who elected him to power, will be very unhappy if he goes through with some of the things that he's proposed," said Nepstad. "The majority of Brazilians right now are feeling pretty desperate and frustrated and they want to see change. But there are ways to show that change without letting the Amazon go up in smoke."